Are you still confused whether or not to take drug and dental insurance in Edmonton? Read This! Seeing your Dentist once in a while is something all of us have to do. If we do not comply ourselves, there arise circumstances and situations when we have to give in and find a reasonable dentist near us. It is a very well established fact that every one of us has to visit the dentists at some point of time of the other in our lives. (either voluntarily or involuntarily) Wouldn’t it be so much better if we made sure that we had a Dental and Drug insurance cover for the same so that we could save important and critical liquid assets. Why get a Dental insurance? Looking at the bigger picture, a dental insurance costs you much less. A Dental insurance covers all major operation costs and costs which come in as unplanned in our expense sheets most of the times. Once we are actually paying for a Dental cover, we will try and make sure that we go out to the Dentist more often and get the best treatment available for our teeth. 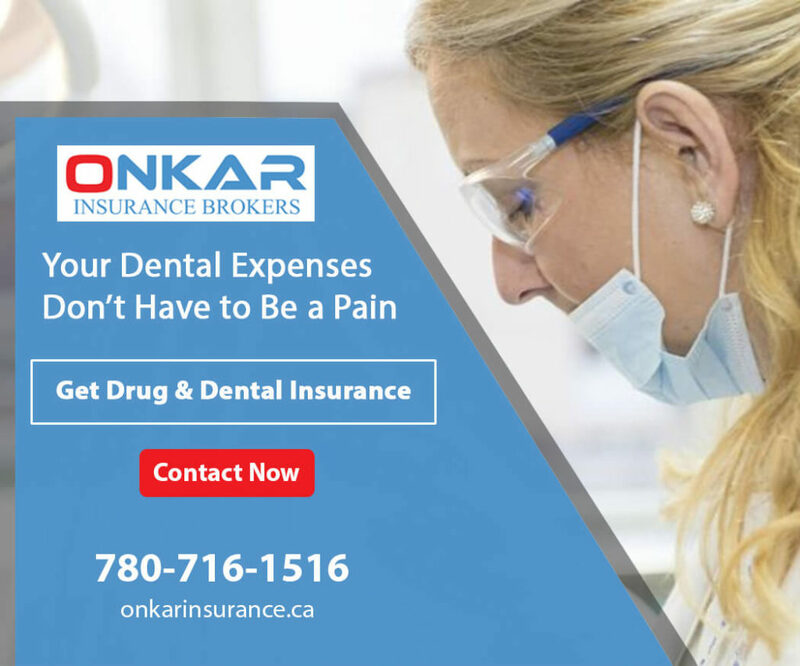 Why choose Onkar insurance for your Dental Insurance in Edmonton? We offer you a FREE Consultation on how you can use the Drug and Dental insurance plan to your advantage. We cater to all Individuals. Whether you have a moderate scope or you have a greater scope, we have a solution to meed your needs. Being Insurance brokers as well as Insurance providers, we provide you with the complete list of options available and share with you all the details transparently. 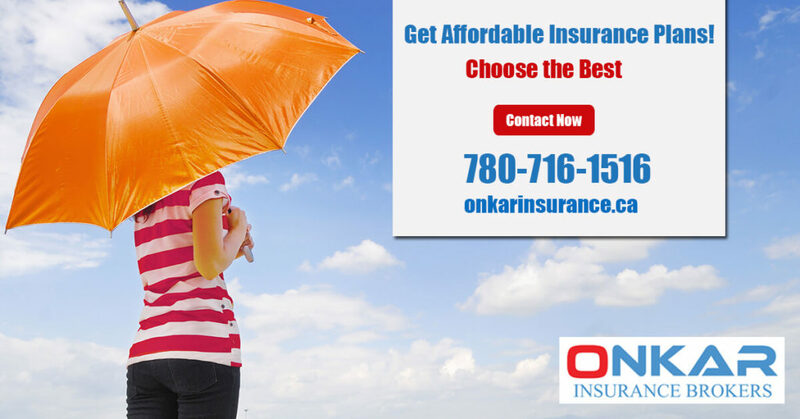 Our Drug Insurance Edmonton services are very closely related to the health and medicine or the Oral Insurance. Often clubbed as one, the insurance is known more commonly as the Drug and dental Insurance. More specifically, the Drug Insurance covers all the expenses for your medical supplies needed in case of a certain medical emergency situation. The services, rates and premiums to be paid are completely flexible and directly proportional to your case, needs and requirements. So, what are you waiting for? Visit us to learn more about drug and dental insurance plan in Edmonton now!